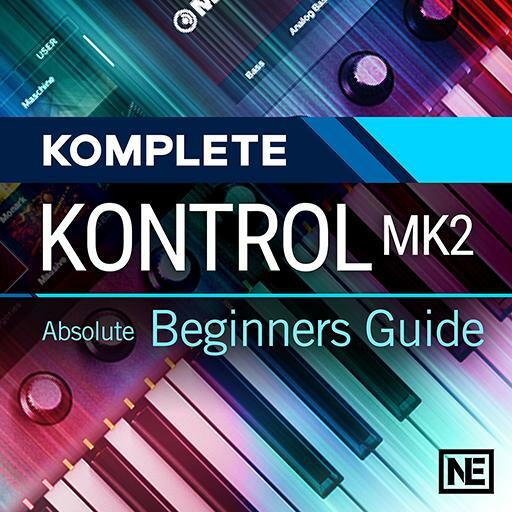 Video Description: Controlling Logic Pro and GarageBand with Komplete Kontrol is pretty straightforward. Controlling Ableton Live, however, is a little more tricky. Learn how to setup and control Ableton Live in this tutorial.